Is it really the dawn of the container era? 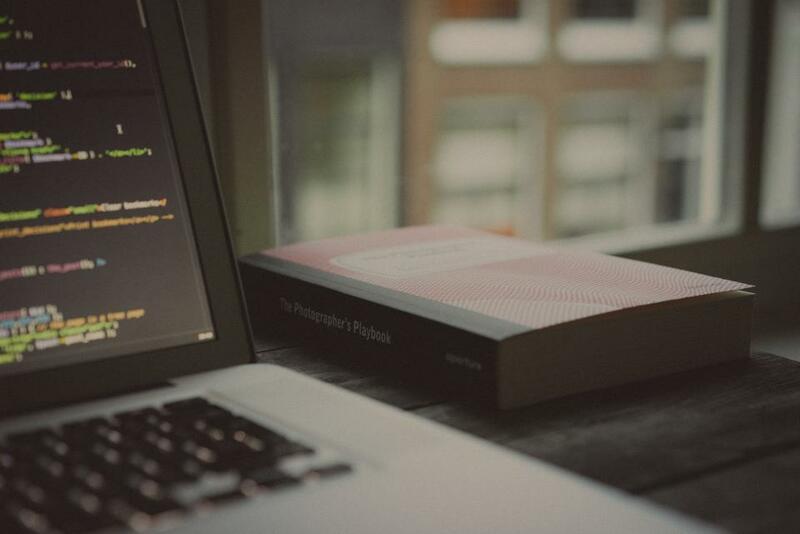 This blog discusses the arguments for Containers and why it's probably the time to switch. Virtual Machines (VM’s) are the king of the block as far as virtualization of operating systems, servers, storage, and applications are concerned. Container Platforms, on the other hand, is stealing the scene thanks to its low cost, flexibility, and agility. The pro-Container Platform advocates, or perhaps even the IT managers who just want to remain ahead of the curve, will point out that the top tech conglomerates of to make the jump. The choice is determined by what your organization needs especially when it comes to IT capabilities and business growth. It is far economical and efficient for your company and/or IT structure to transition into one dynamic, functional and adjustable environment. As pointed out in IT World, Containers create such a world where you can develop, test, and deploy all your apps. This is one reason software solutions like Docker have become popular with app developers, like the ones you employ. Your developers need not leave the confines of one safe, reliable, and working environment to assess and operate one app for another. 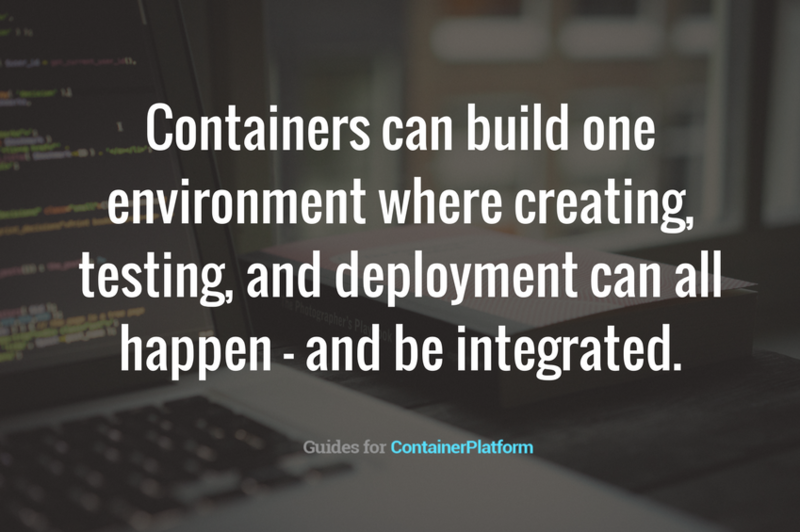 Without Containers, an app developer might have to switch from one environment to another, forming software in one virtual place, running its capabilities in another, and then double-checking its compatibilities with the other apps in still another location. Containers can build one environment where creating, testing, and deployment can all happen – and be integrated. Agility and speed. Containers wow IT managers and their executives with the speed in which they function. This speed shows them how fast they can deploy Containers to maneuver and execute other functions and processes to adapt to business challenges. The virtualized environment that Container Platforms put up takes less than minutes to boot. As stated by Linux Journal, Virtual Machines take a longer time to boot up, and startup time is slow. To compensate, IT managers stock up several VM’s in the cloud if they need to increase speed. Container Platform users argue about having to go through the inconvenience, added effort, and cost to employ such a strategy, when their structures can experience a faster boot up time with Containers, incurring no heavy cost. Resource allocation. Finally, Container Platforms have become a cost-saver and a way to maximize resources for companies that intend to optimize every component in their IT structure. VM’s literally pack in the virtualized form of IT hardware. This means inclusion of all the virtual elements of an operating system. This would mean allocating and consuming a lot of RAM and CPU cycles. Again, as a comparison, Containers will not require the same quantity of consumption of resources. One Container can operate quickly and efficiently and run one program with just one operating system and its attendant libraries and resources. Check your capabilities, plans, and the imperative to scale up to see which solution will best fit your needs. Only then can you make that decision on whether to stay with Virtual Machines or try out Container Platforms.